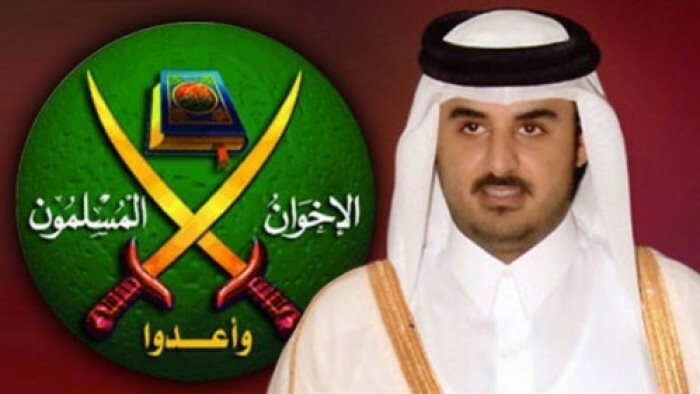 While the Muslim Brotherhood was designated as a "terrorist" group in a number of Arab states, Qatar continues to offer support to the group and even offers refuge to its members who had escaped from Egypt. Doha takes measures to facilitate the terrorist operations of the group in the region by bankrolling these operations and also financially supporting the states where Brotherhood members are based. 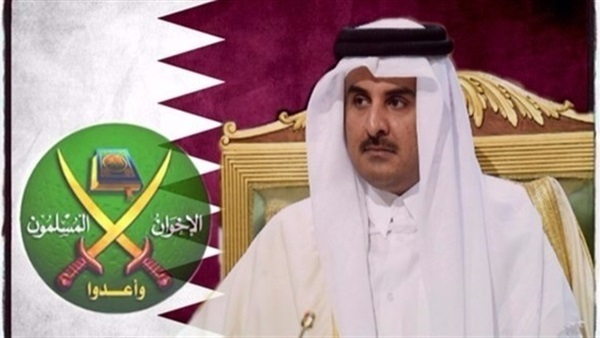 Qatari support to the Brotherhood and the terrorist operations carried out by this organization were prime reasons behind the decision of the member states of the anti-terrorism quartet, namely Egypt; Saudi Arabia; the United Arab Emirates, and Bahrain, to cut off their trade and diplomatic ties with the Arab Gulf statelet. Doha depends on the Brotherhood in advancing its interests and implementing its agenda in the region. This is why it does not want to suspend support to the organization. Qatari foreign policy has always supported militias and used them as a pressure card against other states. Qatar has always overlooked international laws in its bid to offer protection to the members of the Brotherhood and also use them against their countries. 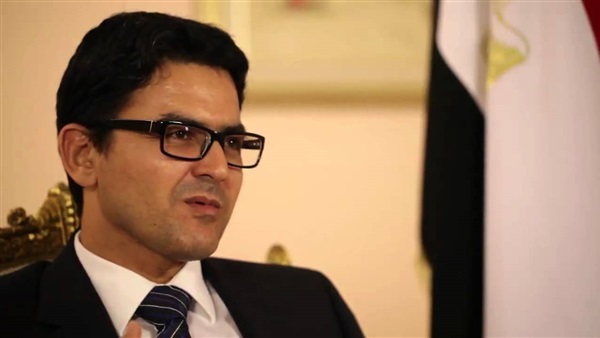 The arrest of the minister of parliamentary affairs in the Muslim Brotherhood government in Egypt Mohamed Mahsoub in the southern Italian port city of Catania at the request of Egyptian authorities was a case in point. Doha used its media arms, including the al-Jazeera channel, to prevent Mahsoub's hand over to Egyptian authorities. An al-Jazeera host called on all Brotherhood lawyers to travel to Italy and take legal action to prevent the man's deportation to Egypt. Mahsoub was included in a list of wanted figures by Interpol for swindling a Saudi investor when he was in the government. Relations between Qatar and the Brotherhood became very clear after the 2011 revolution in Egypt, even as these relations date a long time back. 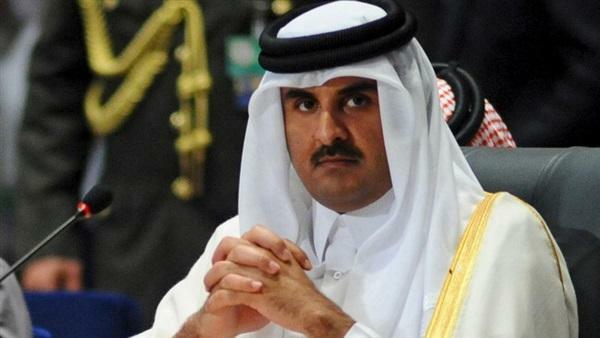 Qatar was a main backer of the Brotherhood's political project and its rise to power in Egypt. When the Brotherhood rose to power in mid-2012, Qatar offered every imaginable support to the group. The Brotherhood also did its best to return favors by working tooth and nail to serve Qatari interests both in Egypt and in the wider Middle East region. Doha wanted to control Egypt's relations with Gulf states by spoiling these relations, especially with Saudi Arabia and the United Arab Emirates. Qatari-Egyptian cleric Youssef al-Qaradawi returned to Egypt, years after he was banned from entering it. Soon after the Brotherhood regime fell down in Egypt, Doha did its best to return it to power. It did this by offering unlimited media support and also trying to destabilize Egypt. In 2014, Qatar pledged during a meeting of the Gulf Cooperation Council to change its policies. Nonetheless, it did nothing to make this change, which revealed that relations between Doha and the Brotherhood were deeply rooted in Qatar's policies. These policies aim first and foremost at destabilizing the region and destroying its states.